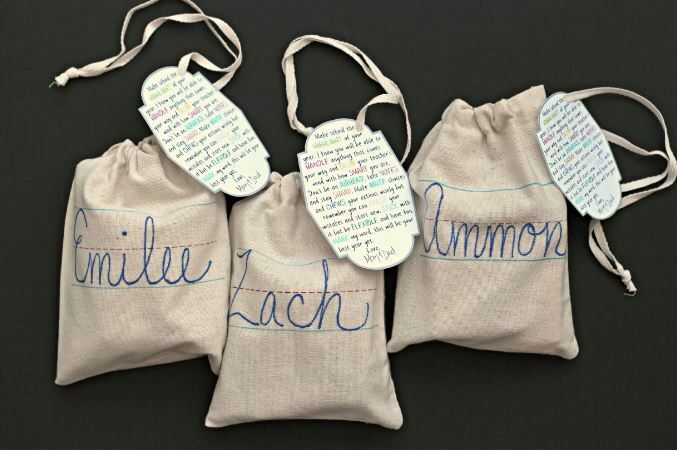 Back to School can be pretty costly but I still like to give the kids a little gift bag with a note of encouragement for a good school year. 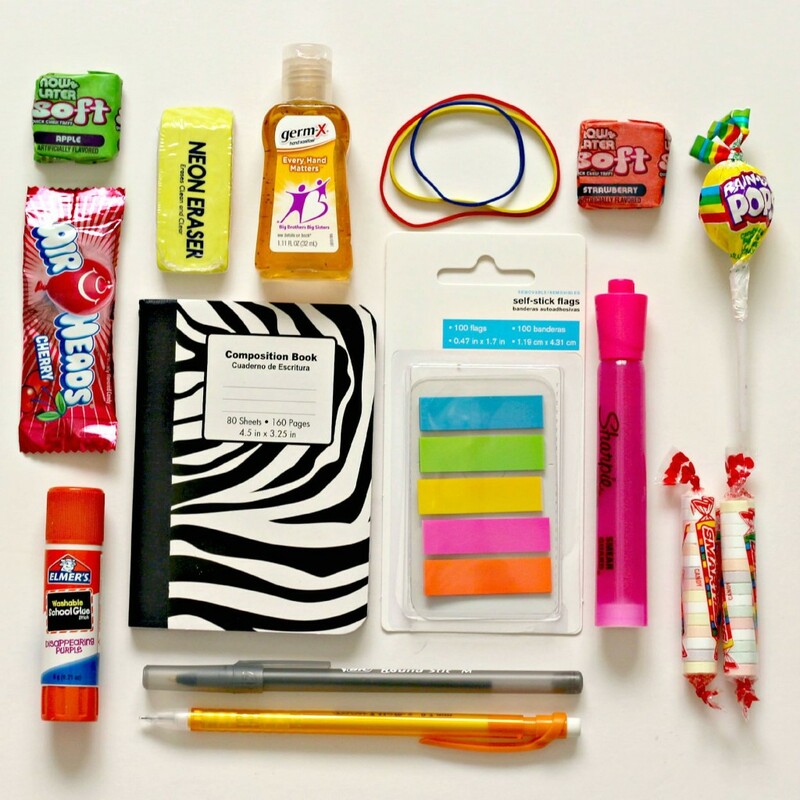 These Back to School Gift Bags are so fun to put together. 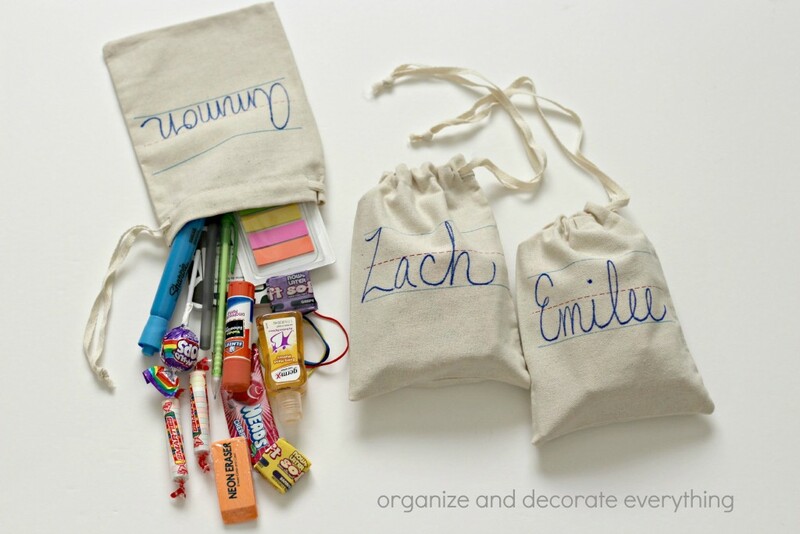 Use the printable to gather the supplies you need to make a back to school gift bag for your kids. It’s just a sweet little gift your kids are sure to appreciate. I like to change things a little every year so I was beyond excited when I found these adorable bags at Target Dollar Spot. 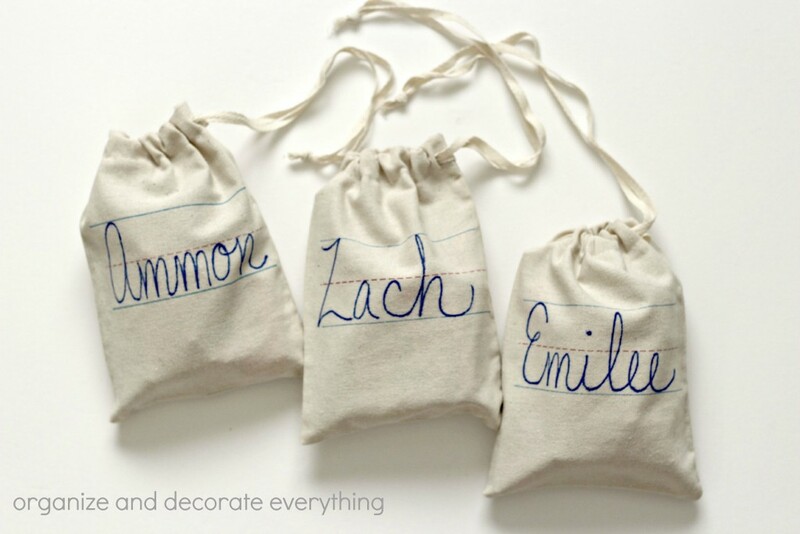 My intention was to embroidery the kids names on the bags but time got away from me so I just used a sharpie pen and wrote their names on them. They turned out fine this way and I saved mega time. Of course you can change things up a bit if you like. A lot of these words can be used to represent different items. 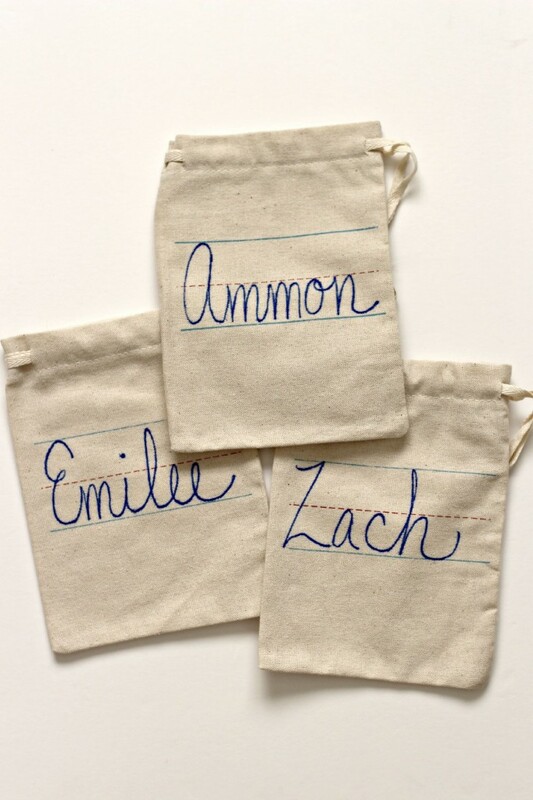 I’m so excited to give them to the kids and they can use them later to hold little items in their back pack, locker, or desk drawer. 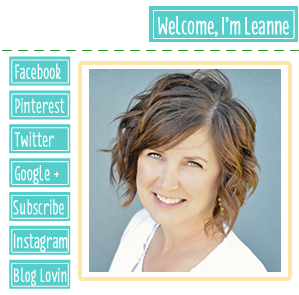 Once you download the printable you can print it out in any size you like. 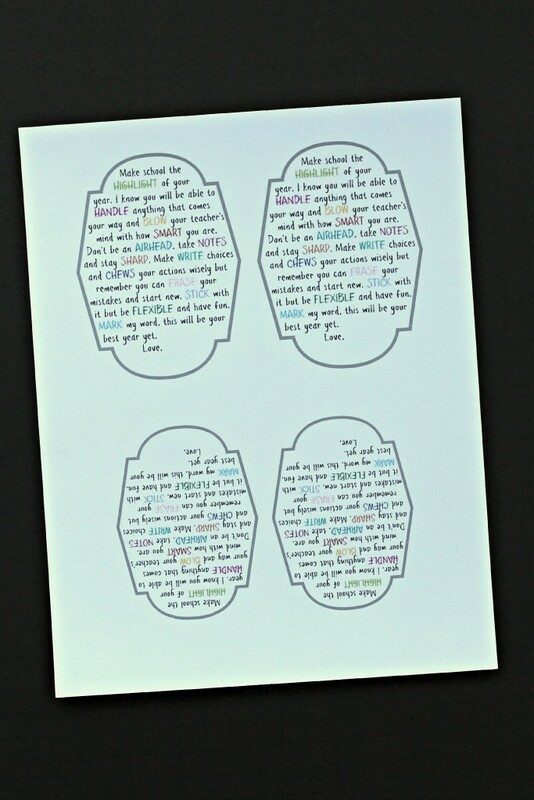 The top is printed in 5×7 and the bottom is 4×6. I printed them off on the same card stock to show you the difference. 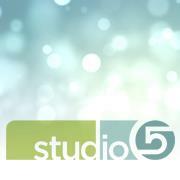 I prefer the 5×7 size but I didn’t want to waste the 4×6 so I used it too. To attach the tags to the bags use a regular size hole punch and cut a slit to the edge of the tag. Slide the tag onto the draw string and you’re finished. I am giving these to the kids at our Back to School dinner. 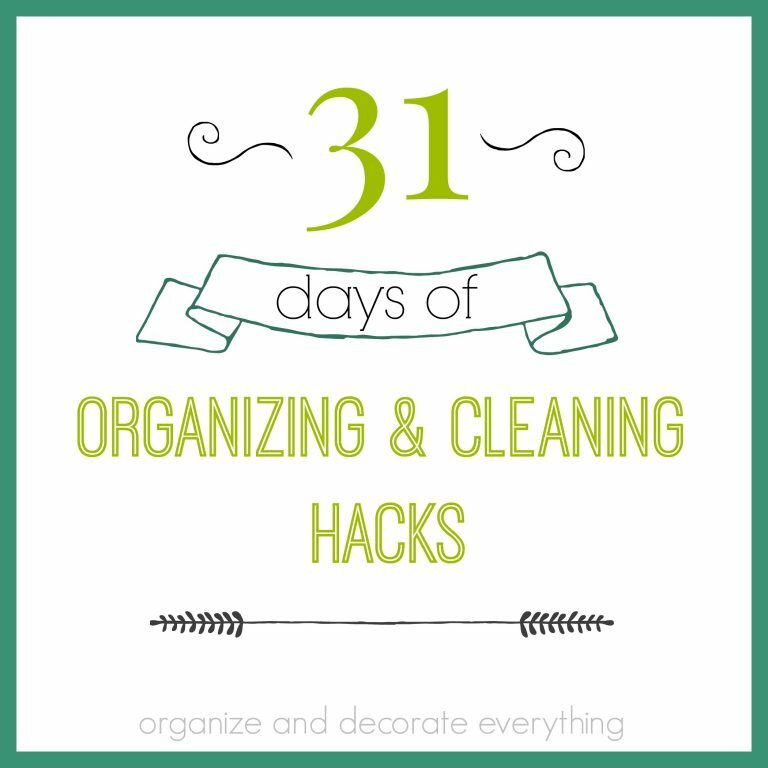 If you would like to use this printable for yourself, just click the link below the print. 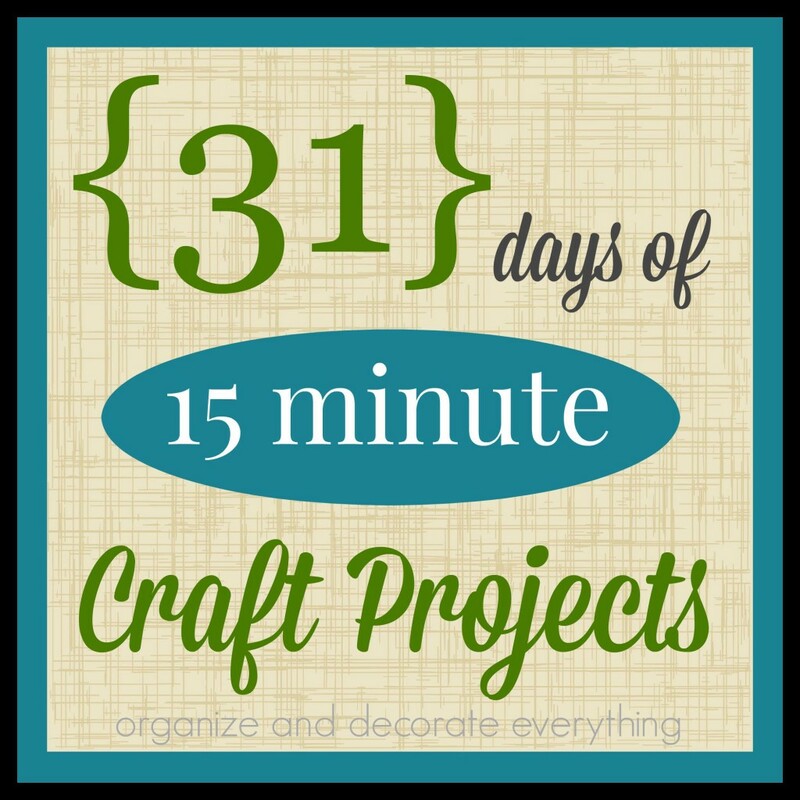 Printables are for personal use ONLY and are available to subscribers of Organize & Decorate Everything. 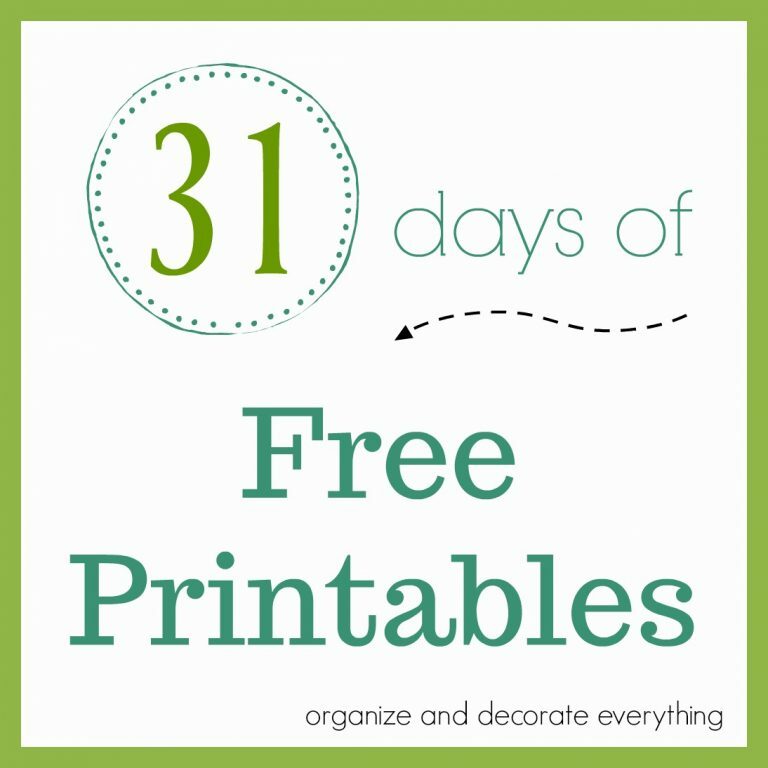 SUBSCRIBE NOW to get full access to all printables. 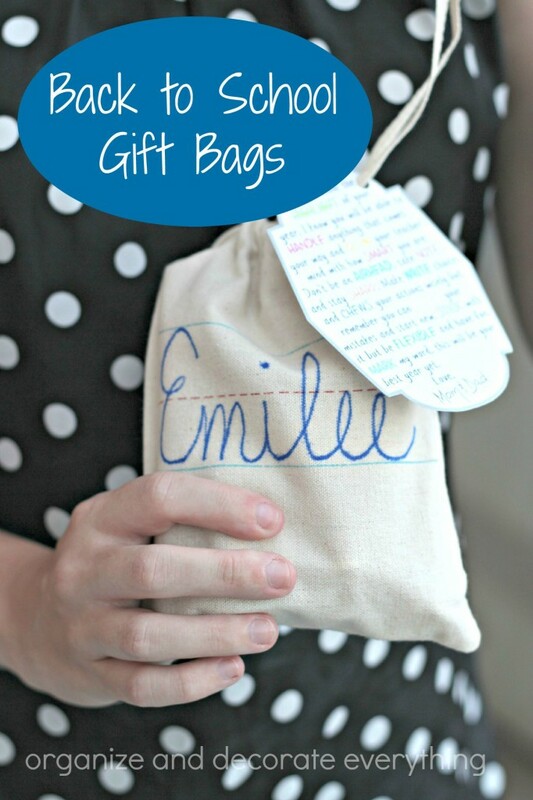 Enjoy this little gift bag idea, I know your kids will love them. 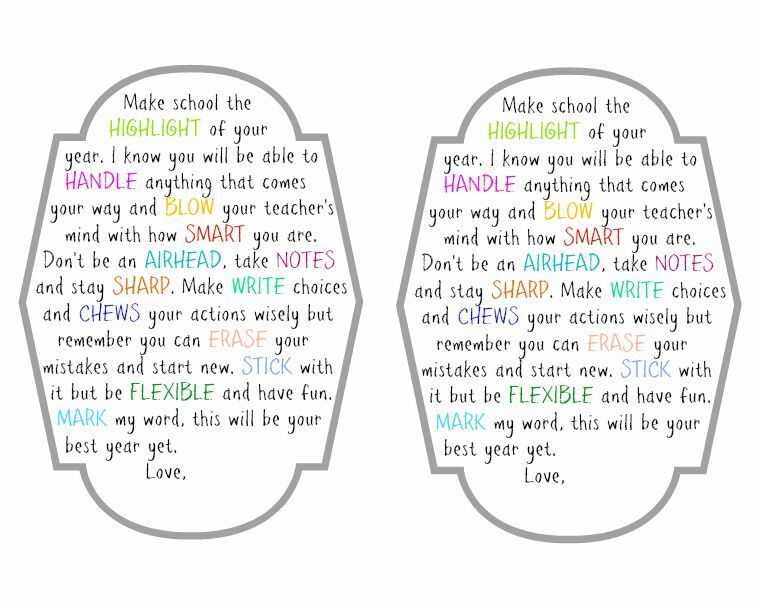 What do you do for your kids for back to school? Do you have any traditions you’d like to share?